Nationwide cities are seeing an unprecedented increase in homelessness due to more people living below the poverty line in the United States than ever before. The Homeless Outreach Mental Evaluation (HOME) team has been created to address the homeless population problem in the City of Alhambra. The team’s mission is to reduce homelessness by providing outreach and engagement services for our homeless population. The HOME team is the City’s initial point of contact with both homeless and mentally ill persons living in the city. The HOME Team was created with a joint effort from different departments and funding provided by U.S. Department of Housing and Urban Development (HUD). The HOME Team is composed of an Alhambra Police Officer, County Psychiatric Social Worker from the Department of Los Angeles County Mental Health, and Housing Navigator from Union Station Homeless Services. The team works together to assess the homeless person’s problems, and identify how to help them from a range of solutions. Whether their homelessness has been caused by loss of income, psychological problem, substance abuse, lack of job training, or other issues, multiple options are available to assist each person. The team’s approach not only provides short-term answers but also develops permanent solutions. 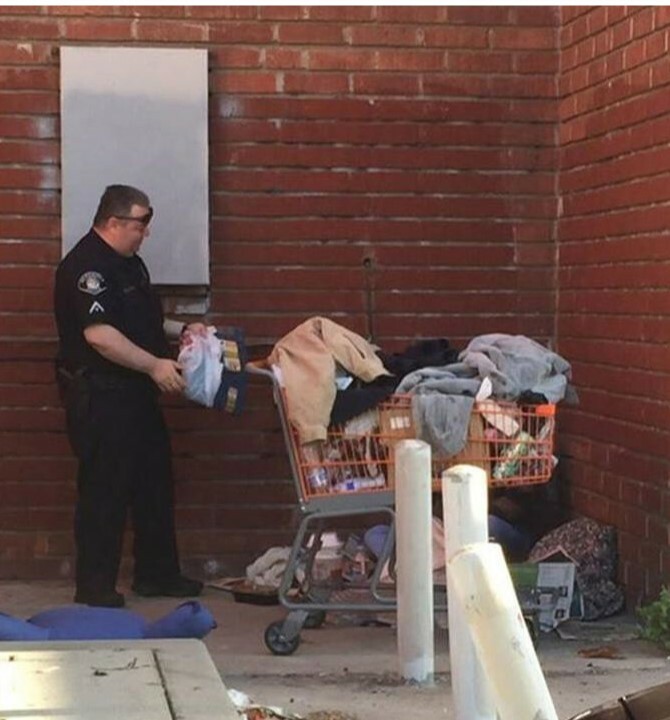 If you know of someone needing assistance, please email the HOME team at home@alhambrapd.org. Please include as much information as you have of the person(s) needing assistance and your contact information.